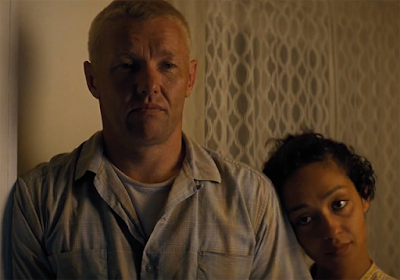 Ruth Negga and Joel Edgerton, who delivered two of the most understated and fascinating performances this year in Loving, share their reactions to their Golden Globe nominations yesterday. If we lived in a sane world, Negga and Annette Bening (20th Century Women) would be the only contenders for best actress this year. And Edgerton would be a part of every best actor conversation (without the word "underdog" attached to his name). But alas, we live here instead. I just saw Loving yesterday and I'm so happy they got nominated!